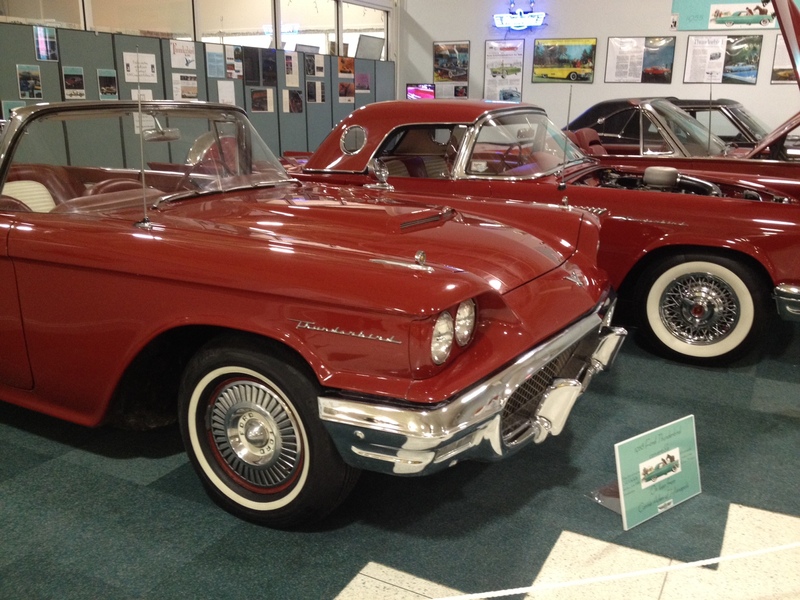 The newest exhibit at the Kokomo Automotive Museum features five beautiful Ford Thunderbird cars, in addition to the museum’s collection of 100 vintage and classic automobiles. 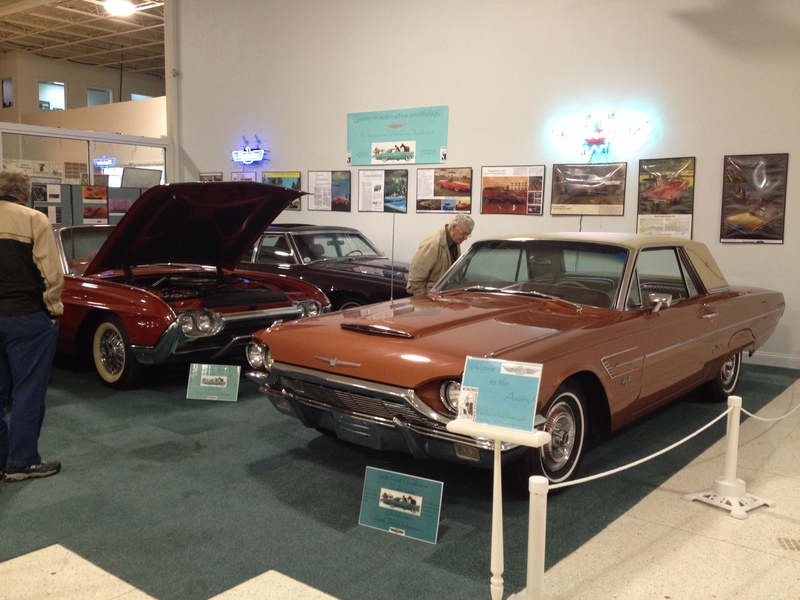 Lessons in automotive ornithology: “The Life and Times of the Ford Thunderbird” exhibit will be on display through October 9, 2015 during regular hours, Tuesday-Sunday 10:00 a.m. – 4:00 p.m. 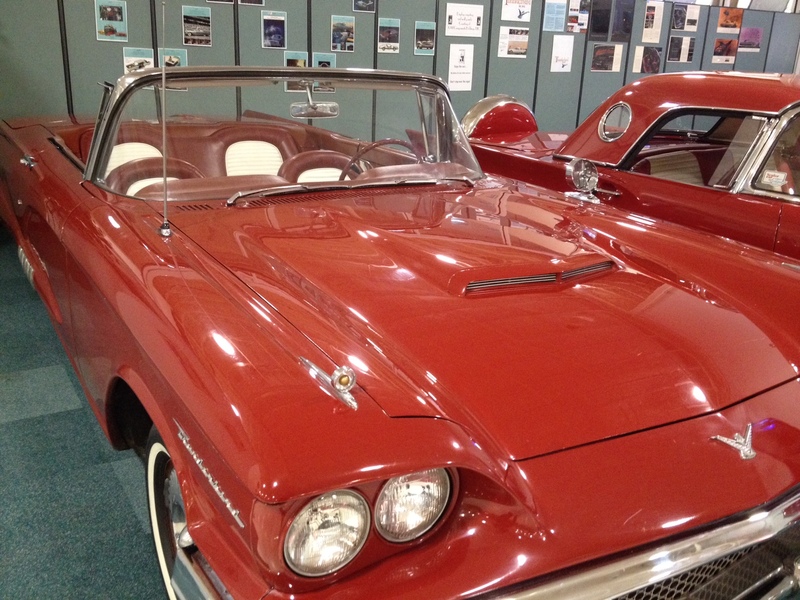 The Kokomo Automotive Museum is located at 1500 North Reed Road (S.R. 931), Kokomo, Indiana. 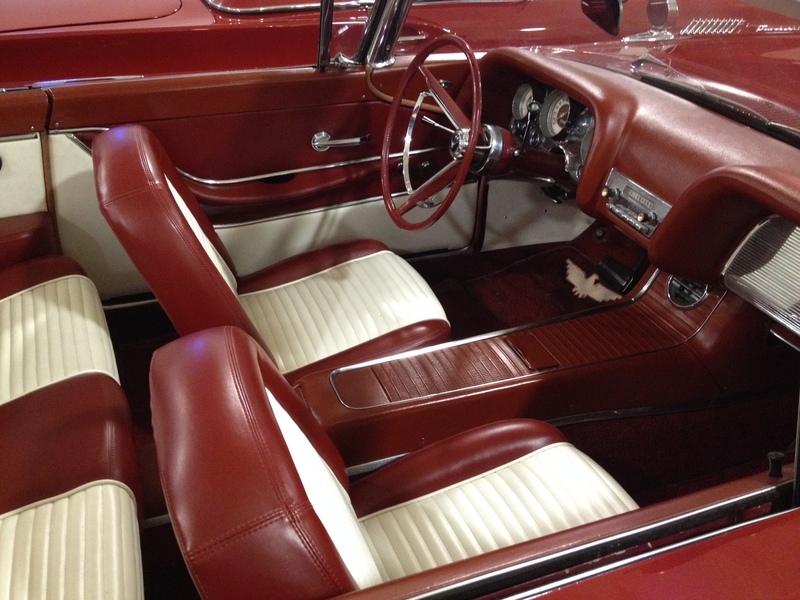 For more information, call 765-454-9999 or visit their website.